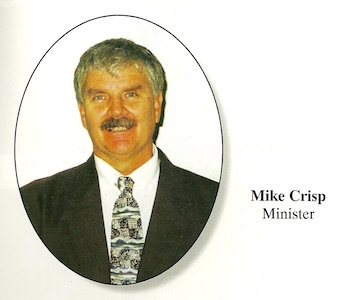 Mike Crisp, Sr., a former preacher with the Savage Street Church, passed away this past Wednesday evening. It was Mike’s desire that no service be held for him. Please give our condolences to the Crisp family. We have passed along your comments.